Ballroom Dance. 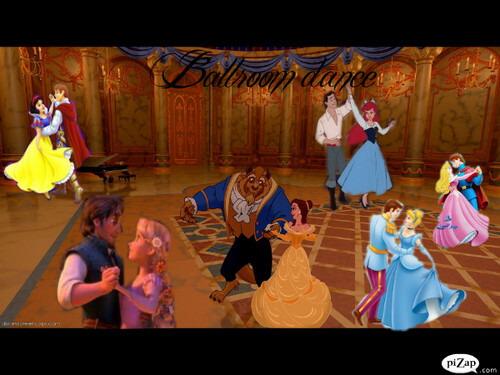 ever Disney couple is havinga ballroom dance. Wallpaper and background images in the Disney crossover club tagged: ballroom dance disney princess. This is a great pic! Marvelous, Wonderful!